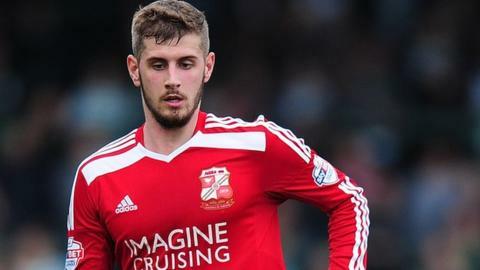 League One leaders Swindon Town have extended the loan deal of Southampton defender Jack Stephens until the end of the season. Stephens first arrived at the County Ground on a short-term contract in March 2014, and made 10 appearances. He returned on an initial four-month deal in September and has maintained a first-team place, playing 20 games. The 20-year-old will be available for the play-offs in May, should Mark Cooper's side be involved.